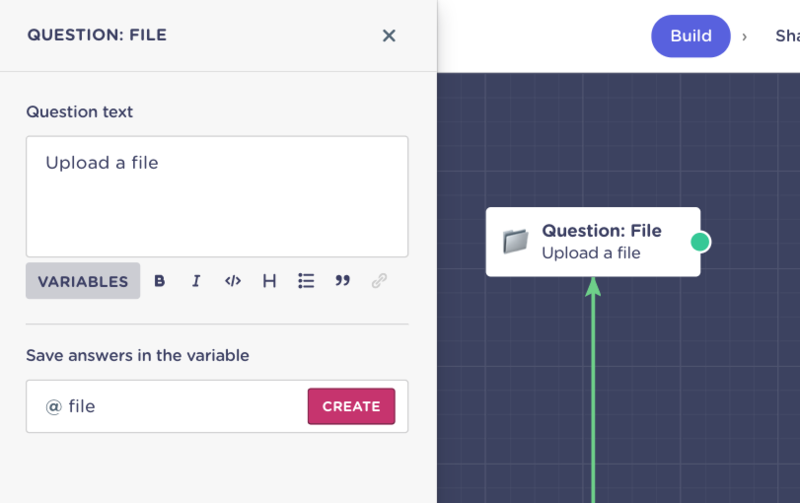 By creating specific-format questions, you make it easy for your visitors to understand what do you need from them - and also to the person within your team who's processing the answers! File question: do you want your candidates to submit their CV? Maybe you need an official document to complete the signup process? File questions are here to help! First, drag and drop the green dot and type in "File" to create this type of question. Depending on your pricing plan, you'll have different storage limits for each file your users upload. Check our full pricing plans here. URL question: let your visitors share URLs with you... and validate they're actually websites! 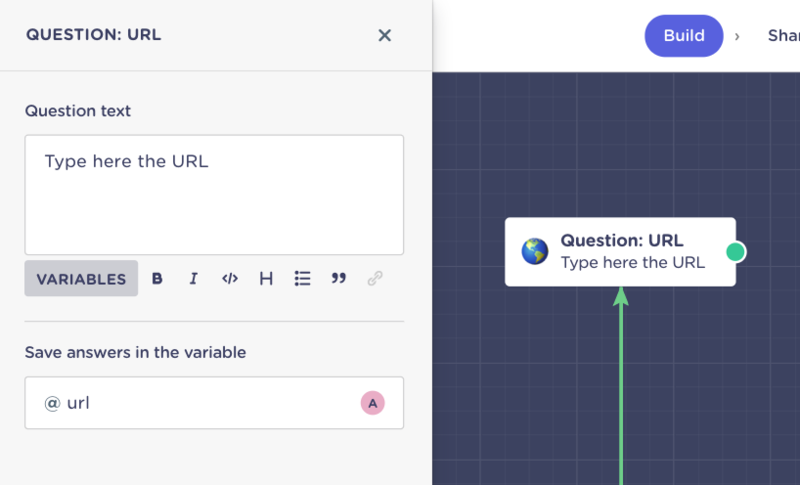 First, drag and drop the green dot and type in "URL" to create this type of question. 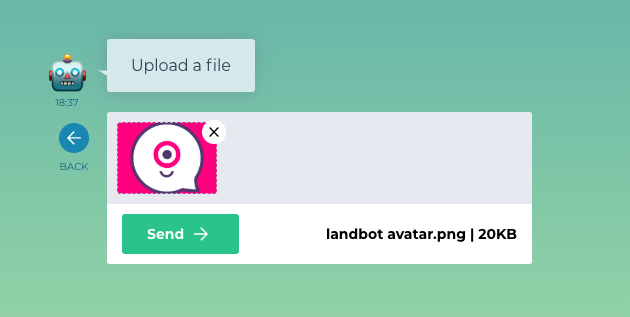 Landbot automatically validates the format of the URLs entered by your users. If they enter anything else, Landbot will launch an error message and will ask to enter it again. 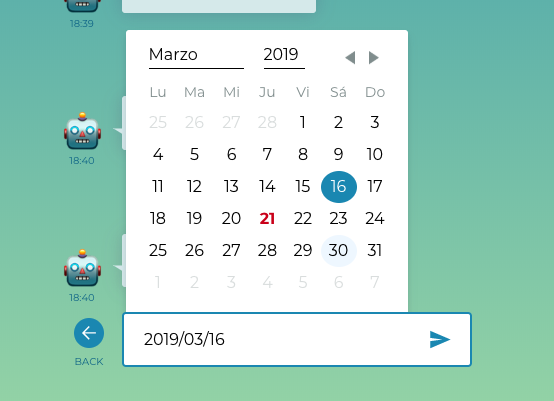 Date question: if you want to make sure your visitors are 18 or older, or when do they want to start their holidays at your resort, create a Date question and let it flow! 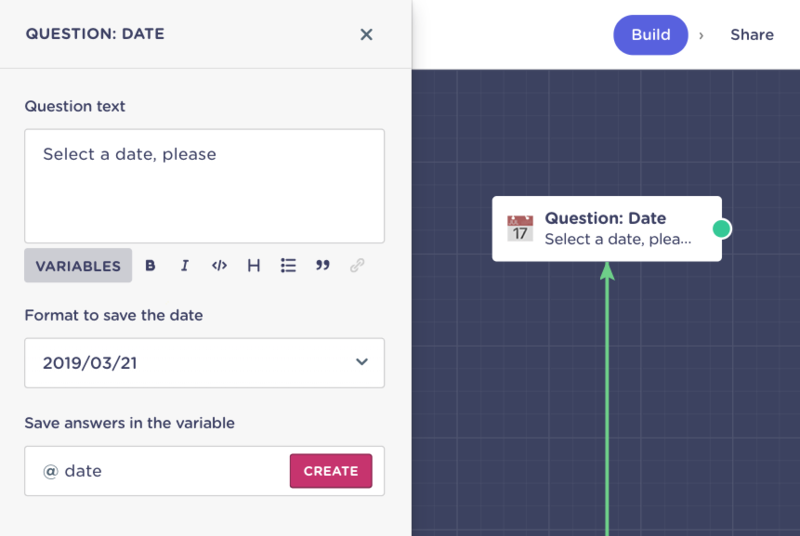 First, drag and drop the green dot and type in "Date" to create this type of question. 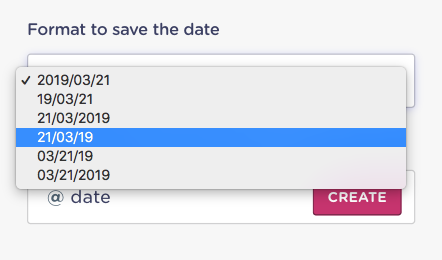 And, as soon as they click in the text area, the browser's native date picker will show up, making it super-easy to pick a date! 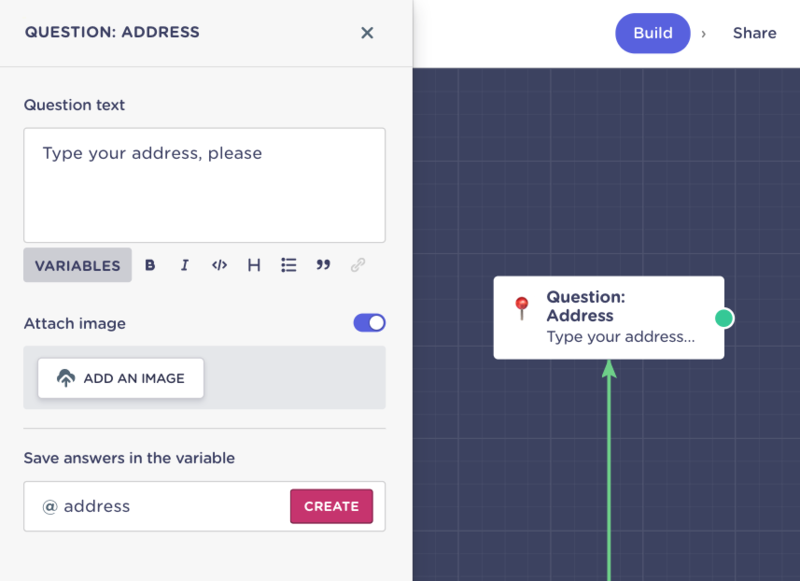 First, drag and drop the green dot and type in "Address" to create this type of question. You can activate the option Attach image by clicking on the little toggle, and then click on Add an image to select one from your computer that will show up along with your question's text. As your users start typing, Chrome will suggest relevant locations, making it easier to process the value.